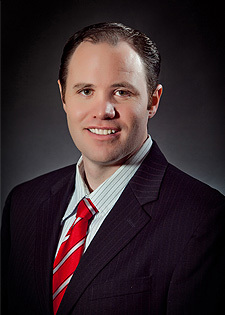 Dr. Corey Wilhelmsen is a chiropractor serving St George and the surrounding area. Our chiropractor and the rest of the welcoming team at Core Chiropractic are committed to providing chiropractic solutions to address your unique needs, whether you are experiencing back pain, neck pain, headaches, or even muscular tightness and tension. You may be searching for pain relief after an accident, experiencing an injury, or if you suffer from a specific condition like chronic back pain or a spinal condition. Even if you’re looking to improve your overall health, our chiropractor can help you attain your everyday wellness goals! Visit our testimonials page to find out what our patients are saying about our St George chiropractor and our chiropractic care plans. If you would like to visit our office, feel free to contact us today at (435) 674-0244. At Core Chiropractic, we offer a variety of services to care for your body. Great experience! Highly recommend. Doctor was able to fit me in on short notice. Very accommodating. Felt so much relief. I chose Core Chiropractic because they came highly recommended, and I can see why! 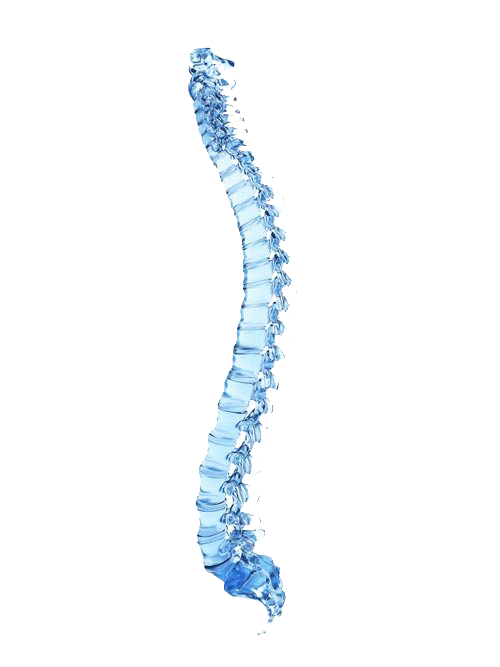 For years I have had horrible posture + pain associated with some misalignments in my back. When other chiropractors told me there was nothing that could be done, Dr. Wilhelmsen showed me on X-rays exactly where the problem was and reassured me it could be fixed. I look forward to seeing him and Melany (the sweetest front office gal you’ll ever meet!) every week! I absolutely love coming to see them! They can always get me in when I call, even at the last minute, and I always leave feeling like a brand new person. 100% recommend going here!!! !